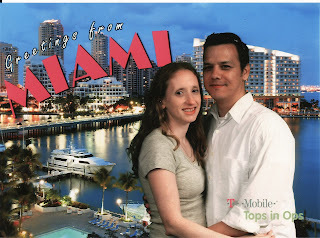 While in Miami, we had a couple of those green screen pics taken where they fill in the background. 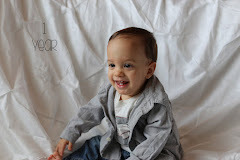 I think the pics turned out cute. I just scanned them into the computer for your enjoyment. I know, I know. You are tired of Miami pics already. I'm pretty sure I'm done posting about this now. Maybe. First of all, let me just start off by saying that I can't believe I'm actually the #1 comment. Usually there is already like 50 comments, which may be great for you Holly, but for me, well, it doesn't exactly make me feel very special. Also, GEEZ Holly, enough with the bragging!!! 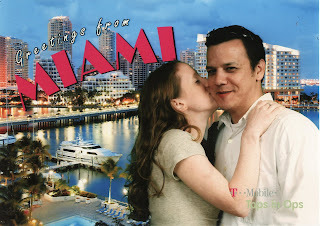 :) Actually I'm very happy for you guys and I'm glad that you had a fabulous time in Miami! Love ya! very cute! you guys are so cute together! What a sweet couple! cute pics! Awww, how cute. I'm glad y'all had such a wonderful time. You two are so cute. I still can't get over the dreaminess of it all. You are an adorable couple! Love the pics! there can NEVER be too many miami pics!! we all have to live vicariously thru you.....your two are darling! You two are just too cute!!! Thanks for sharing your wonderful adventure with us. I feel like I've been on vacation too...well, almost. I'm not tired of you going on and on about how cool you and Joey are and how wonderful Miami was! Bring it on! Miami looks fun! Was the airport confusing? Whenever Jeff flys out there, he is always complaining about the blasted airport. ;P Funny thing IS, the saturday you were out there, he flew out to Miami-- I was thinking, I WANNA GO! that airport is the WORST i've been to besides newark, nj. 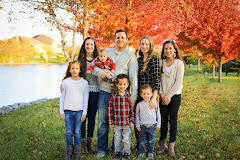 it was a chaotic mess-i agree with jeff! You really are "Tops In Ops!"